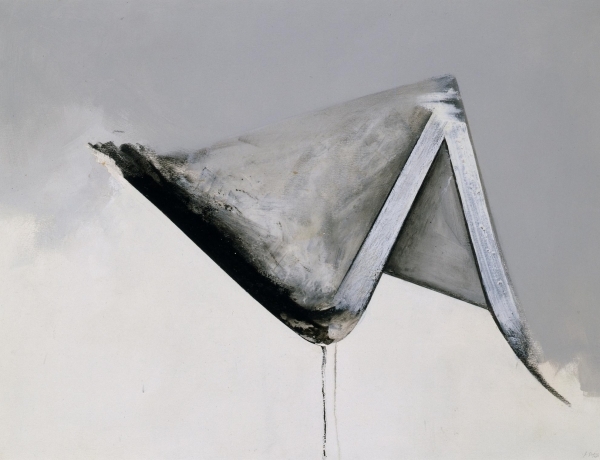 Le Consortium presents a major survey of Jay DeFeo's work, curated by Franck Gautherot and Seungduk Kim, exploring four major series in the artist's practice. 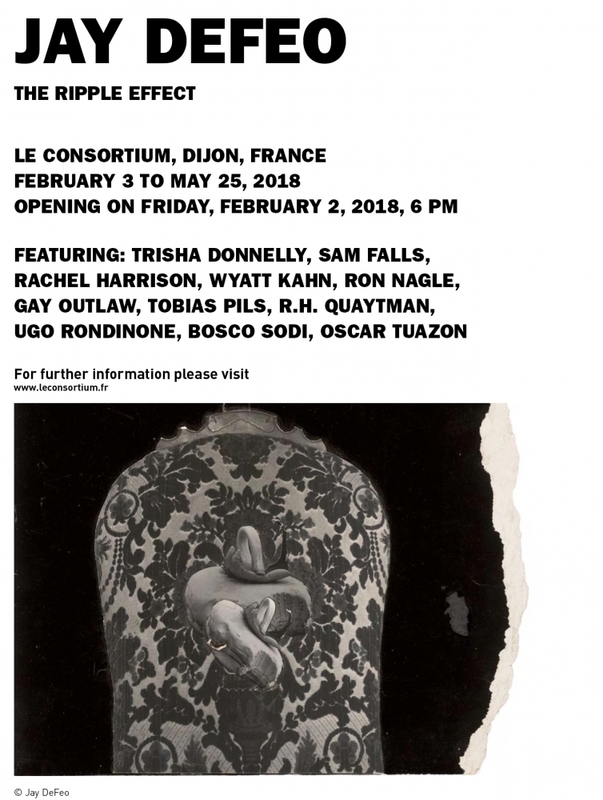 The exhibition also traces DeFeo's influence on a younger generation of artists and features Trisha Donnelly, Sam Falls, Rachel Harrison, Wyatt Kahn, Ron Nagle, Gay Outlaw, Tobias Pils, R. H. Quaytman, Ugo Rondinone, Bosco Sodi, and Oscar Tuazon. 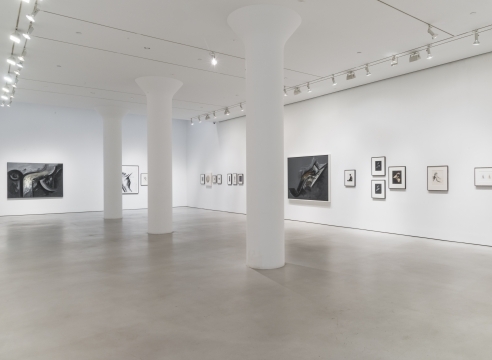 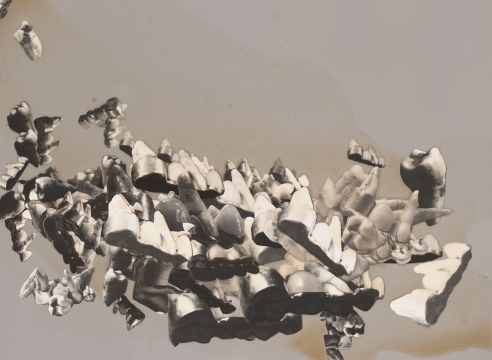 The Ripple Effect will run concurrently with her solo exhibition, Outrageous Fortune: Jay DeFeo and Surrealism, at Mitchell-Innes & Nash in New York.